All department managers and directors can be reached at (410) 822-6110. Hugh Grunden joined Easton Utilities in 1983 and became the President & CEO in 1994. He provides the strategic direction for a multiple division municipal utility. He is also responsible for the overall operations to provide safe, reliable utility and communication services to over 10,500 customers. 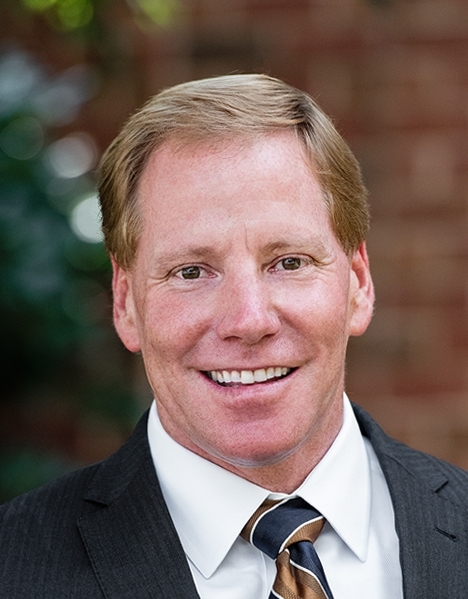 Mr. Grunden currently serves on the Board of Directors for the American Public Power Association and Hometown Connections, LLC. He also serves in an advisory role for M&T Bank and The Country School. 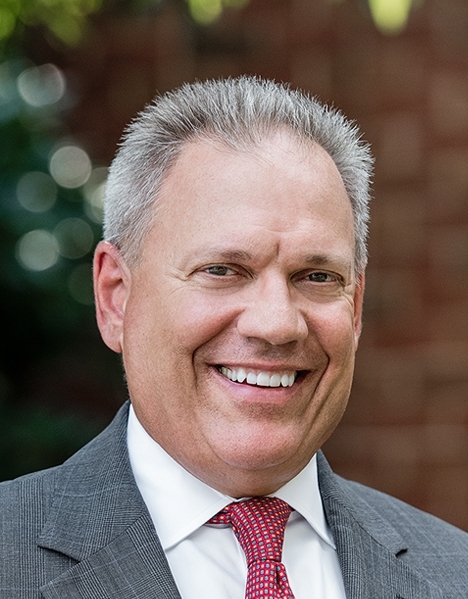 In addition, Mr. Grunden was recently appointed to the Governor's Task Force for Rural Internet, Broadband, and Cellular Service and formerly served on the Governor’s Task Force Advisory Group for Electric Industry Restructuring in Maryland. 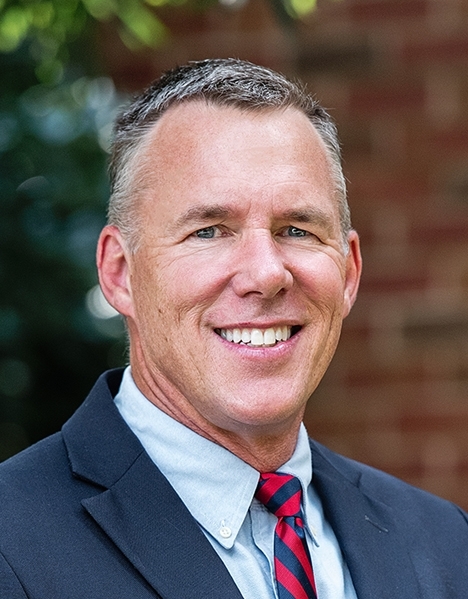 Mr. Grunden holds a BS in Civil Engineering from University of Maryland – College Park, an MBA from The Johns Hopkins University, and is a Registered Professional Engineer in the State of Maryland. 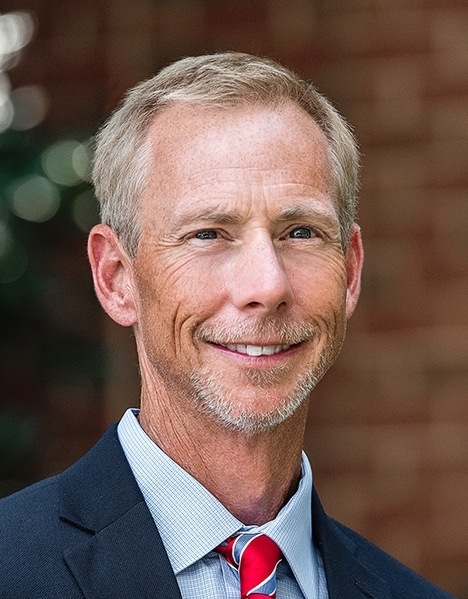 Steven “Steve” Ochse oversees all aspects of Easton Utilities’ financial management in a progressively challenging financial and regulatory environment. He works closely with the CEO and department heads in executing the mission statement of Easton Utilities. Mr. Ochse previously held management positions with CBIZ and Mayer Hoffman McCann, one of the largest accounting services firms in the country. 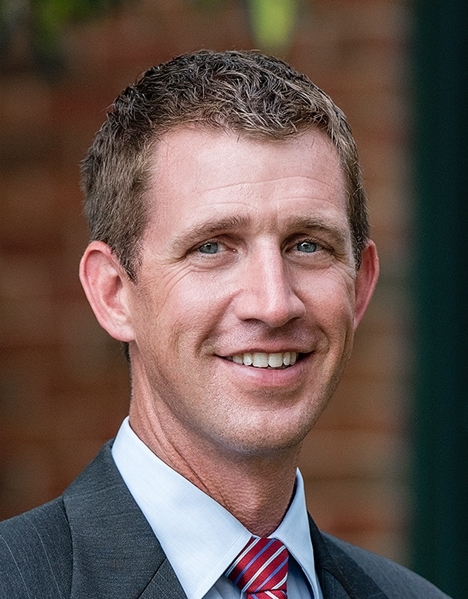 Mr. Ochse has a Bachelor of Science from the University of Baltimore and is a licensed Certified Public Accountant. Mr. Ochse continues to be active in community organizations including the Memorial Hospital Foundation and Easton Rotary. 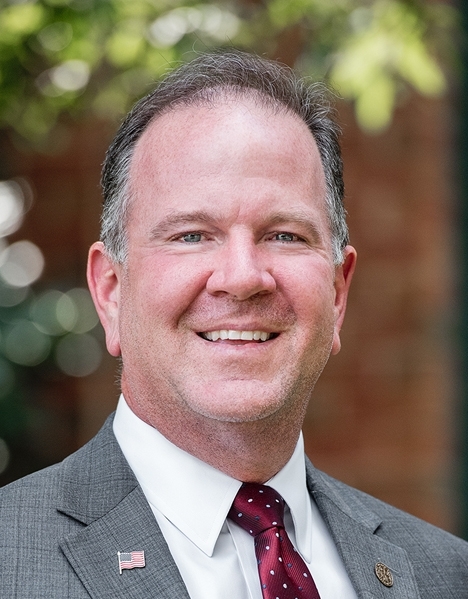 With over 25 years of industry experience, John is the Vice President of Operations and is responsible for implementing policies and spearheading the overall operational plan for Easton Utilities. Prior to joining Easton Utilities, Mr. Horner held various senior level positions with Baltimore Gas and Electric (BGE). 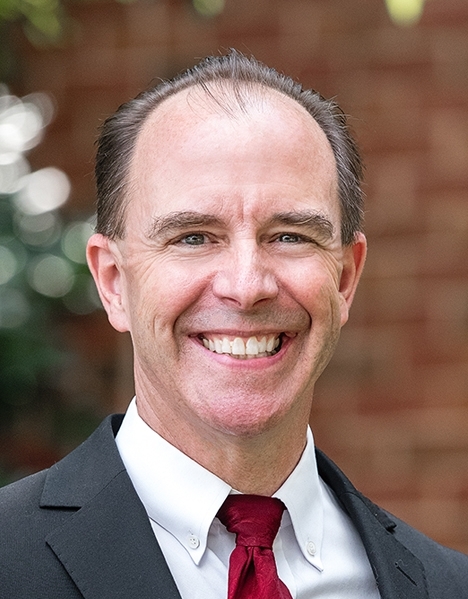 Mr. Horner graduated from The Johns Hopkins University with a BS in Electrical & Computer Engineering and holds an MBA from Loyola College. 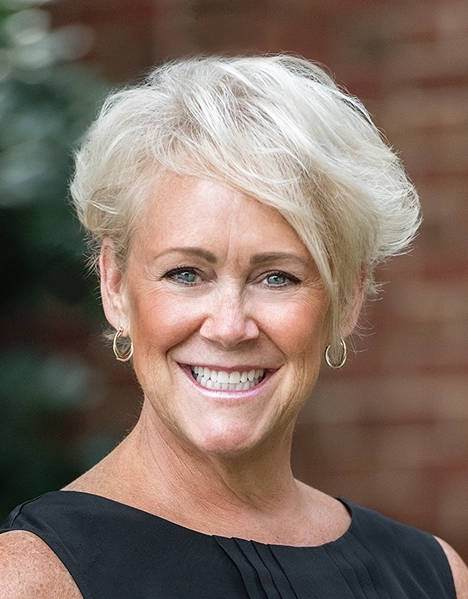 With more than 25 years of experience in Human Resources, Vicki Petro is responsible for benefits and compensation, training and development, employee relations, performance appraisal and management practices and policies, recruitment and staffing, and employee wellness at Easton Utilities. Ms. Petro has a BA from Washington State University, a Professional Human Resource Certificate from the Human Resource Certification Institute, is a SHRM Certified Professional and holds a Human Resource Management Certification through Cornell University’s School of Industrial and Labor Relations. Ms. Petro is an alumna of The Shore Leadership Class of 2004. As Chief Information Officer, Mr. Christie leads the development of information systems infrastructure and communications technology to support current operations and future needs. As an IT Professional with over 30 years of experience working in the technology field, Mr. Christie possesses the considerable managerial skills necessary to deploy the rapidly-evolving information technology Easton Utilities uses to conduct operations and serve our customers. Mr. Christie's background includes serving as Chief Information Officer for an international manufacturing company and a hi-tech electronics company. He earned both a BS in Mathematics and a BS in Computer Science from Villanova University, an MS in Computer Science from Johns Hopkins University and an MBA from Loyola University. As Director of Cable & Communications, Ted Book is responsible for all aspects of the distribution, installation, service and maintenance of the Easton Cable and Online divisions of Easton Utilities. Mr. Book has been with Easton Utilities since 1997 and has held many positions including Director of Internet Services and Network Administrator. 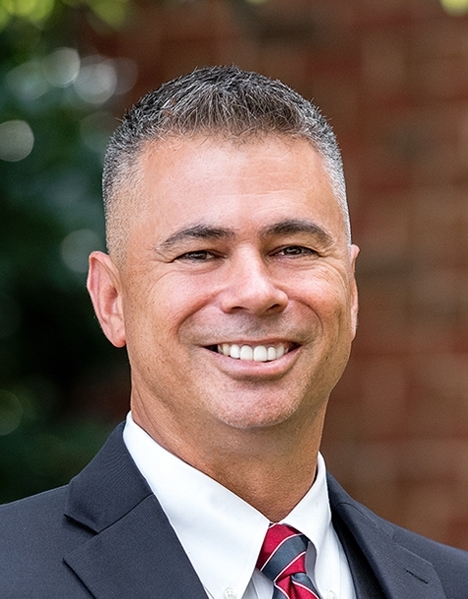 Mr. Book has more than 15 years experience in information technology and holds a BS in Computer Science from Lynchburg College and an MBA from the University of Maryland. Arnold Boughner is responsible for all aspects of the operation and distribution of electric services throughout Easton Utilities' 54-square mile service territory. Prior to joining Easton Utilities he held technical and managerial positions with Fortune 500 and privately owned companies. He has 20 years experience in energy, power, controls and automation. Mr. Boughner earned a BS in Electrical Engineering from Rochester Institute of Technology and is a member of several national technical organizations. John E. Hines III, P.E. John Hines is the Assistant Electric Department Manager for Easton Utilities and is responsible for the safe delivery of power from transmission through distribution to the customer. In addition, he is the Supervisor of Electrical Engineering, Design and Maintenance, which includes designing upgrades and improvements to power plants, substations and distribution infrastructure. 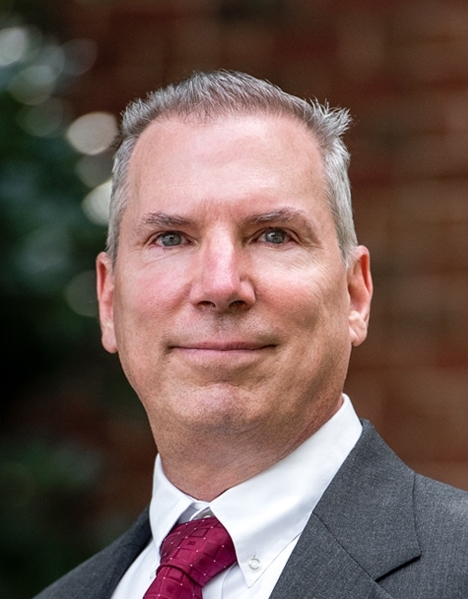 Prior to joining Easton Utilities, John held various roles as an Electrical Engineer and Project Manager for companies in the mid-Atlantic region. He holds a BS in Electrical Engineering from The Pennsylvania State University and is a Registered Professional Engineer in the State of Maryland. With a passion for boating and sailboat racing, John has been an active member of the Miles River Yacht Club since 2005 and currently serves as the Vice Commodore. He resides in Easton with his wife and two daughters. With more than 15 years experience in the natural gas industry, Jim Crowley oversees all aspects of the distribution of natural gas service throughout the Easton Utilities service area. He has a BS in Engineering from Massachusetts Maritime Academy and, before joining Easton Utilities, worked for a municipal gas utility in Pennsylvania. Paul Moffett oversees planning, design, permitting, construction, inspection and project management for Easton Utilities projects and manages plan review, approval, coordination and field inspection for all private and public sector utility related construction and development activity in Easton. In addition, Mr. Moffett oversees both the water and wastewater operations for Easton Utilities including its Enhanced Nutrient Removal Wastewater Treatment Facility. Mr. Moffett has over 20 years experience in facility planning, design, construction and operation. He is a graduate of Rensselaer Polytechnic Institute with a BS in Chemical Engineering and received a MS from Georgia Institute of Technology in Environmental Engineering. Tracie Thomas manages all activities of the Accounting, Customer Service, Billing & Collections, and Warehouse Departments. She graduated from Salisbury State University with a BS in Accounting and is a licensed Certified Public Accountant. She also holds a Chartered Global Management Accountant designation. Ms. Thomas brings over 20 years of experience in both public accounting and private industry and has been with Easton Utilities since 2000. 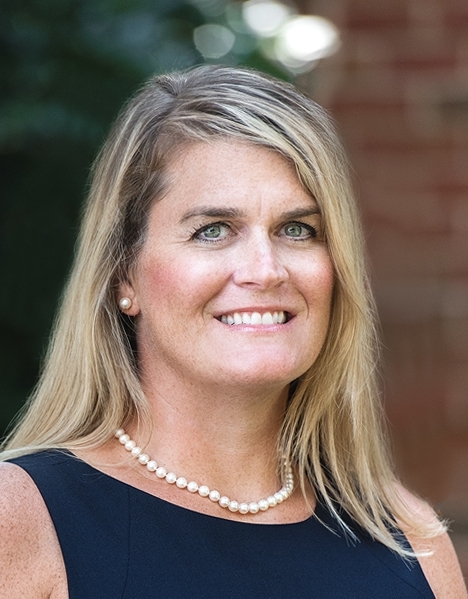 Kelly Simonsen is responsible for managing all facets of internal and external communications and marketing to effectively promote the broad range of programs and services Easton Utilities provides. Partnering with the Town of Easton as well as other community members, Kelly plans to share the many benefits Easton Utilities offers residents and businesses. 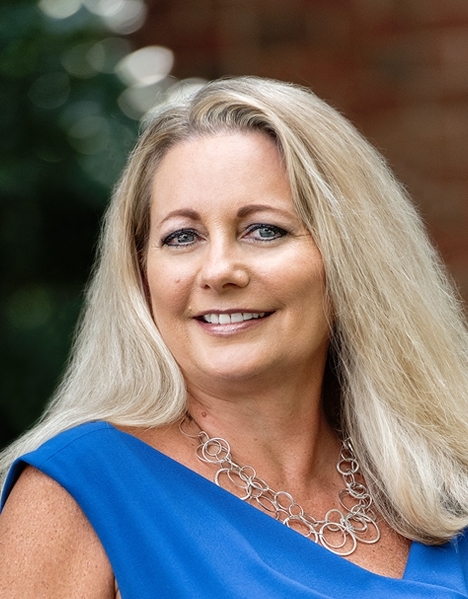 Prior to joining Easton Utilities, Kelly was the Development Director at CASA of the Mid-Shore. She has a BS in Communications from Towson State University and is a 2014 graduate of Shore Leadership.